Dr. M. Nazli Koseoglu was a Hydro Nation Scholar and a PhD student at the School of Geoscience of the University of Edinburgh and Scotland's Rural College. Prior to starting her PhD, Nazli studied for a MSc in Environmental Studies in Spain and an engineering BSc in Turkey. 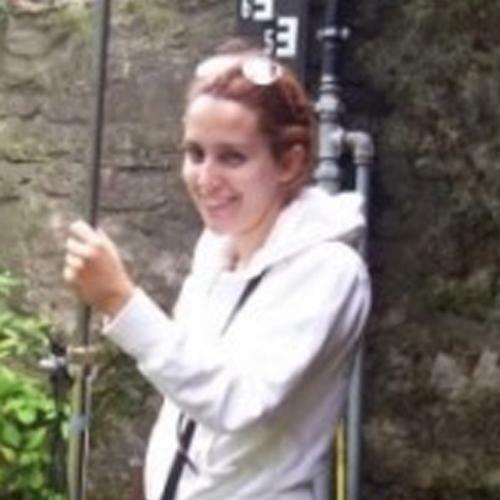 Nazli's project was to evaluate the economic value of fresh water available and its optimal allocation of water among its competing uses (and non-uses) in Scotland.